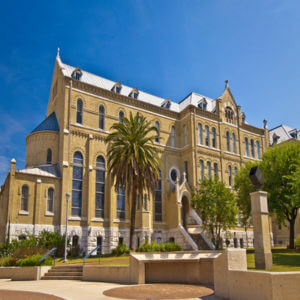 The Edward and Linda Speed Catholic Studies Faculty Development and Research Fund provides funding to support St. Mary’s University faculty in their professional development, growth in knowledge, and research related to the Catholic Intellectual Tradition (CIT) and Catholic Social Teaching (CST). other costs directly related to a faculty member’s professional development. provide faculty workshops and/or seminars. Statement of how the intended outcome(s) will advance either CIT or CST at St. Mary’s. The Center for Catholic Studies director and an advisory board will review all submissions. Each applicant will receive a response within six weeks of the application deadline. St. Mary’s faculty can apply for this grant in Gateway.